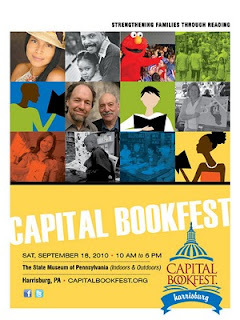 Mike Hawthorne: Come meet me at the Capital Bookfest Sept. 18th! 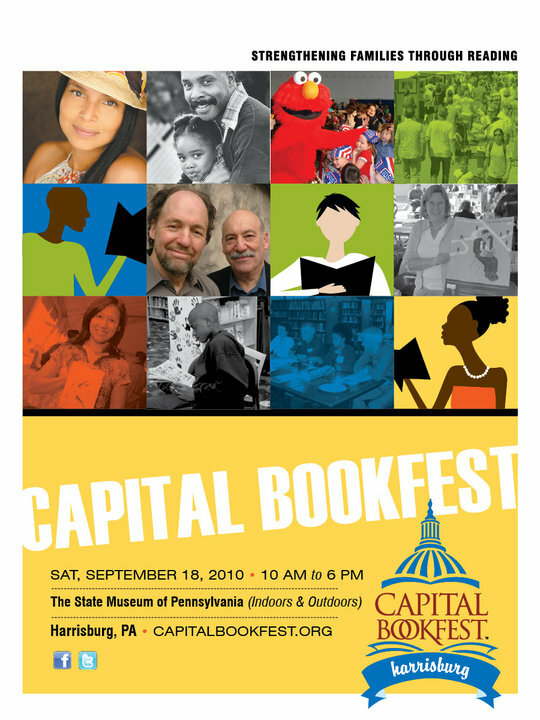 I'll be speaking at the Capital BookFest Harrisburg this weekend in the PA state museum. Mostly I'll be talking about the process of getting a comic made, from script to art. I'll also have a question and answer segment at the end of the talk. If you're anywhere near the Harrisburg area, please consider stopping by. Looks like it's going to be a ton of fun, with many great guests and lecturers.